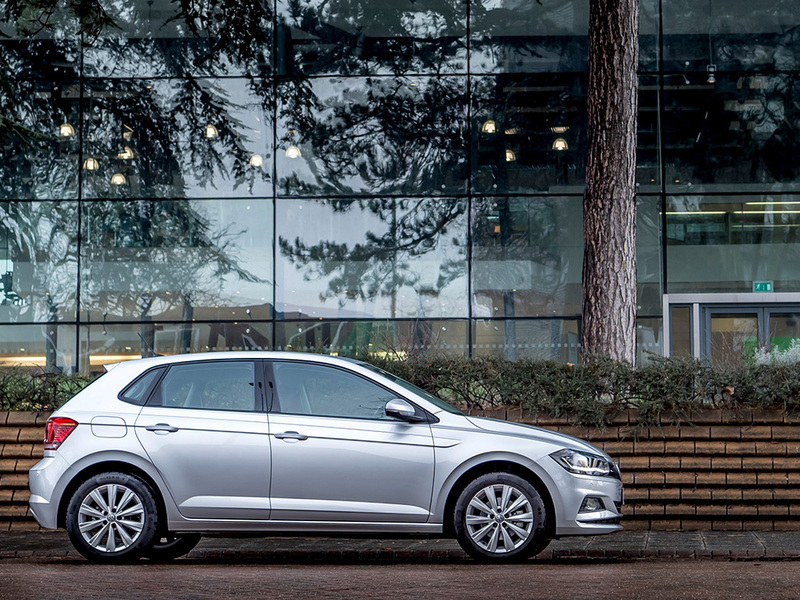 The Volkswagen Polo scored its highest most recent position in the UK’s most popular cars list in December 2018, jumping to second place with a total of 4,928 examples finding new homes. That’s a stark contrast to the first three months of the year when the Polo didn’t appear in the list at all, due to the changeover of the fifth-generation model to the sixth. It’s all the more impressive when it comes to the final year standings: with 45,149 Polos moving off the forecourts, the small VW was the sixth most popular nameplate in the UK during 2018. That’s one place higher than in 2017, when, with 47,855 units registered, the Volkswagen supermini was the UK’s seventh most popular car. And one more thing to take note of is the fact that the Polo outsold all versions of the supposedly more premium and design-led Mini, proving that quiet style, high quality and a wide range with models for most budgets are still valid selling points for a good deal of drivers. The Polo’s higher 2018 achievement with a lower number of units hints at the UK market as a whole. In general, the market fell by 6.8 per cent to 2,367,147 units after a turbulent 12 months. Demand for superminis and small cars also fell by 2.5 per cent, but along with ‘lower medium’ cars, still accounted for 58.7 per cent of the market. The Society of Motor Manufacturers and Traders’ (SMMT) December 2018 figures record the Ford Fiesta as the most popular car for another year, with 95,892 cars registered, a massive 31,063 more than the runner-up Volkswagen Golf. With a total of 5,719 units, the small Ford once again topped the chart in December, while 4,224 Golf registrations saw the evergreen VW drop to number six. The Vauxhall Corsa rounded out the top three in the year-to-date list, with 52,915 registrations. 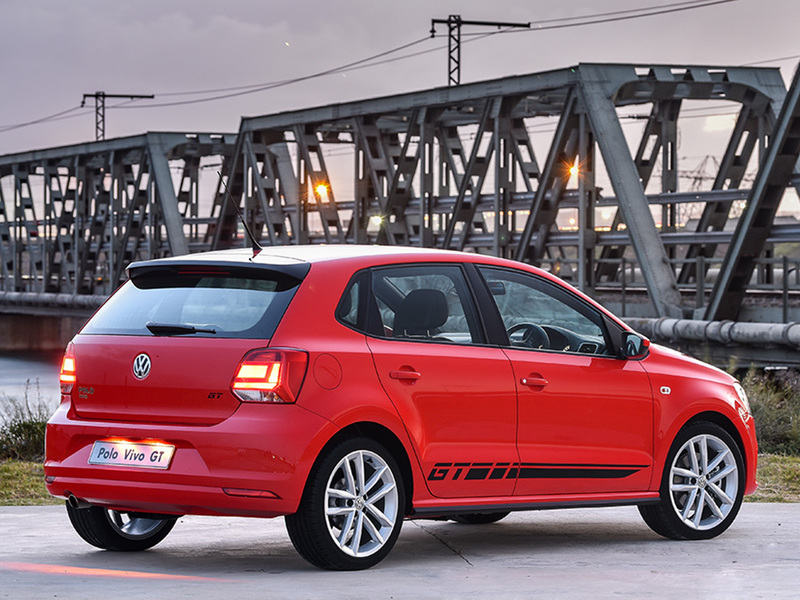 In December 2018, the sixth-generation Polo was once again the most popular car in South Africa with 2,051 cars registered With 1,771 units at new homes, the fifth-generation Polo-based Polo Vivo was, again, not for the first time, runner-up to both its newer and bigger brother. 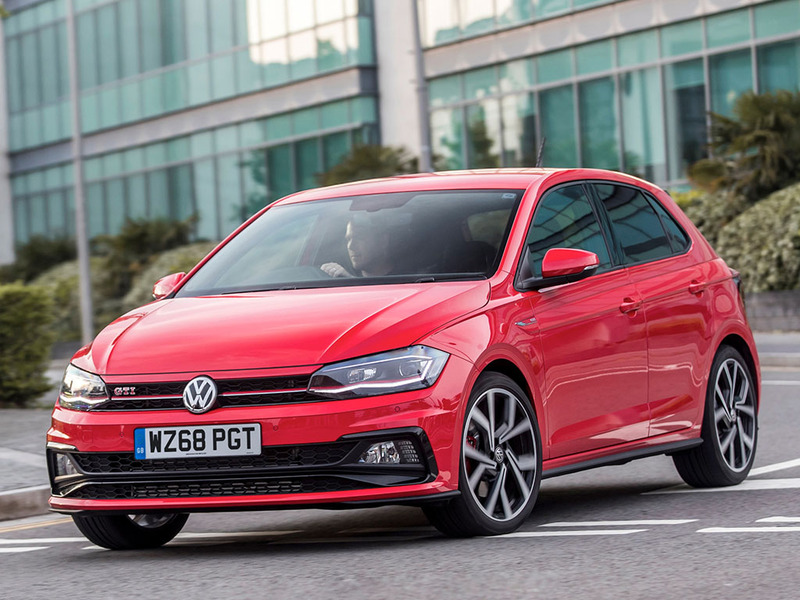 Following its re-entry into the UK’s top ten most popular cars chart in October after an absence in September’s Society of Motor Manufacturers and Traders (SMMT) figures, the Volkswagen Polo climbed four places in November’s list. 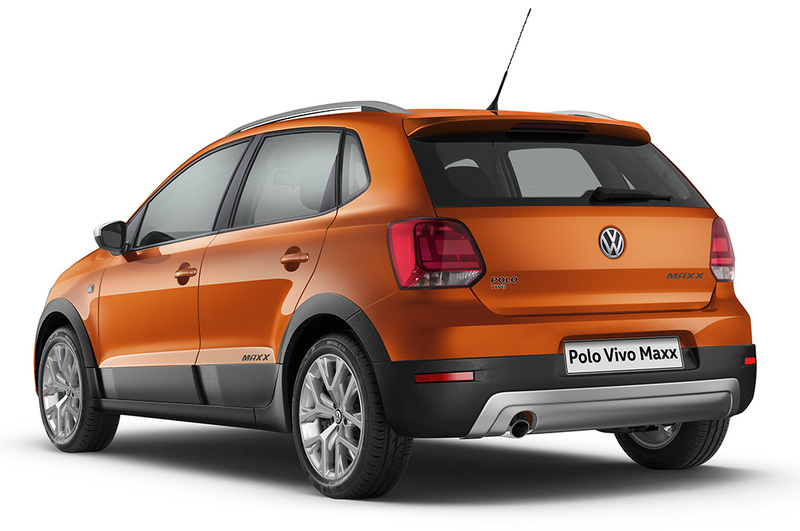 A total of 3,115 Polos were registered in the UK during November, rewarding it sixth place. Its tally of 40,221 units puts it seventh in the year-to-date list. 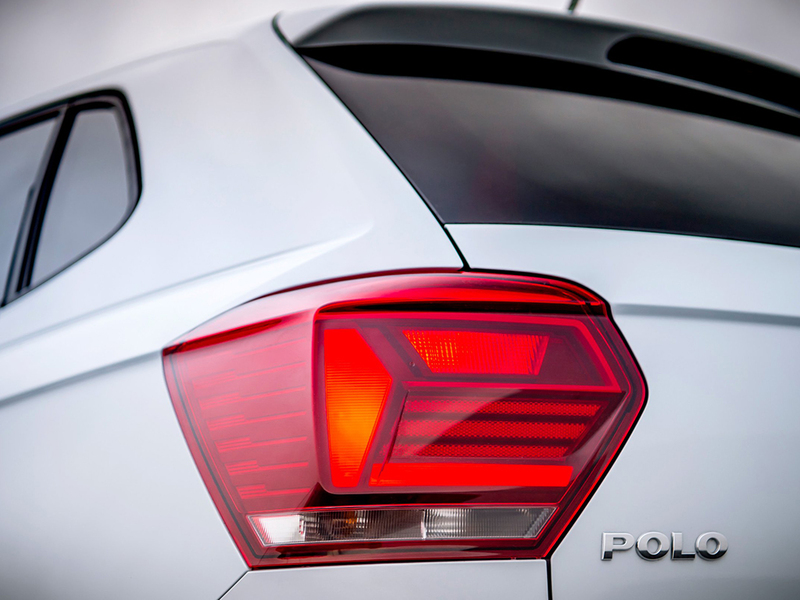 The Polo slipped out of September’s UK most popular cars listing due to new regulation and the introduction of the new Worldwide Harmonised Light Vehicle Test Procedure (WLTP) certification. This legislation requires car manufacturers to test their complete model range to the new standards that measure fuel consumption and CO2 emissions from passenger cars, as well as their pollutant emissions. September’s figures showed an across the board dip of 20 per cent, so we suspect it wasn’t just Volkswagen which was affected. In October, the Polo reappeared on the rundown in tenth place. In November, UK registrations dipped 3.0 per cent compared to the same period in 2017, maintaining its steady decline thanks to, states the SMMT, ‘uncertainty, falling customer confidence and supply constraints’. Year-to-date figures point to a 6.9 per cent drop in demand for January to November, which is ‘in line with industry expectations’, the SMMT says. 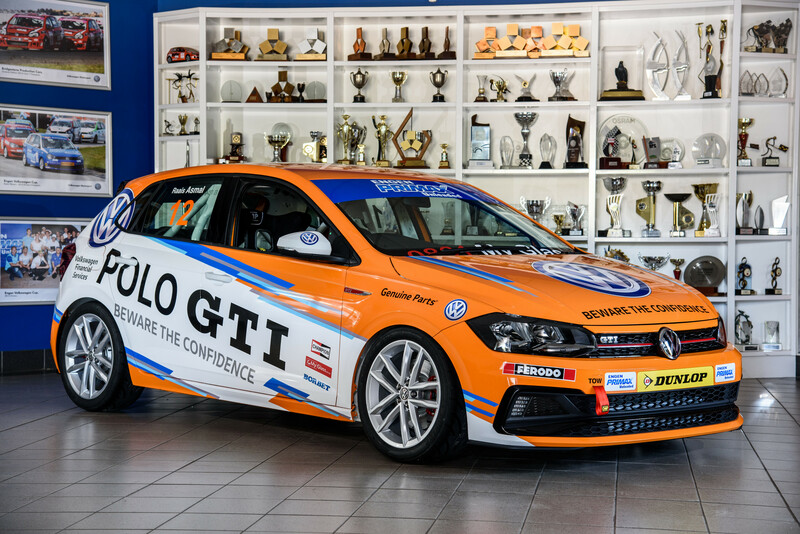 In South Africa the latest sixth-generation Polo followed on from its lead for October, and topped the passenger car sales chart with 3,092 cars registered. 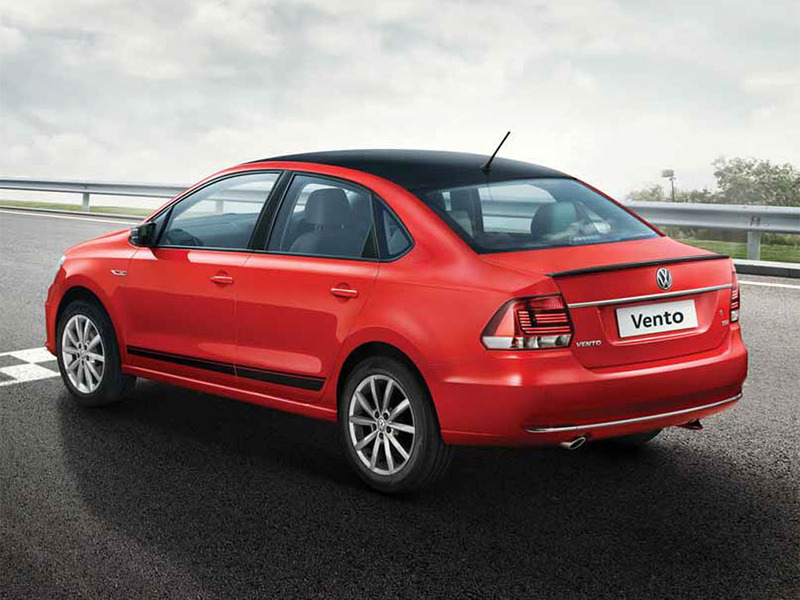 With 2,427 units in new garages, the fifth-generation Polo-based Polo Vivo was again fast in its tyre tracks. In contrast to the UK, Ford Fiesta registrations totalled just 980. Overall, the South African new car market saw a year-on-year decline in November, with overall sales of 47,486, down 4.6 per cent on the same month in 2017. 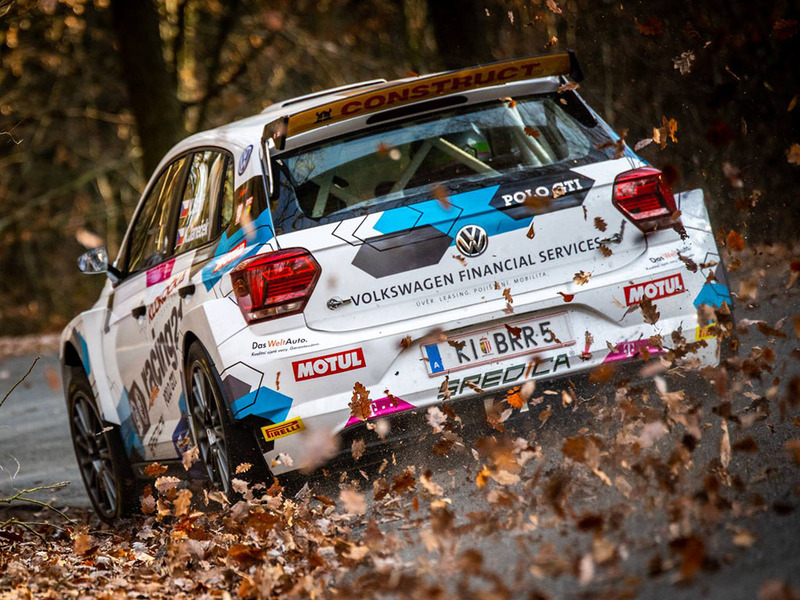 The new Polo GTI R5 followed up on its podium place on the 2018 Rally Spain with a fifth place finish at the 2018 Prague Rally Sprint. Vojtěch Štajf / Karel Janeček just missed out on victory in the number 21 Baumschlager Rallye & Racing (BRR) car. 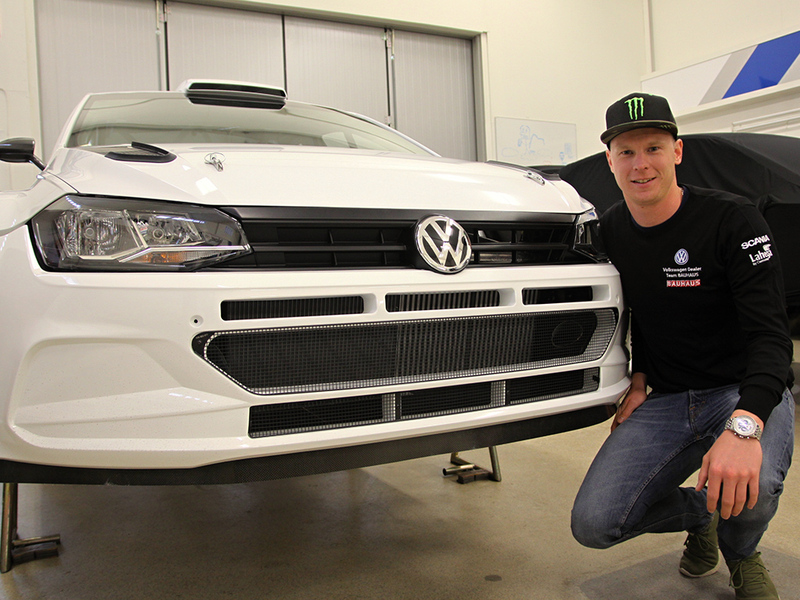 The first customer-run Polo GTI R5 in competition – which was only handed over to the Austrian team last week – crossed the line just 6.1 seconds behind the winners Martin Koči and Radovan Mozner Jr in their Škoda Fabia R5. Štajf and Janeček were leading by over 13 seconds going into the final stage, and looked set to take the first non-works Polo GTI R5 win. However, the duo sadly clipped a kerb, which cost them time. A first stage win was also on the cards, too, on stage four, at 10.86kms the longest of the event. The Czech pairing finished just four tenths of a second off the leading time. 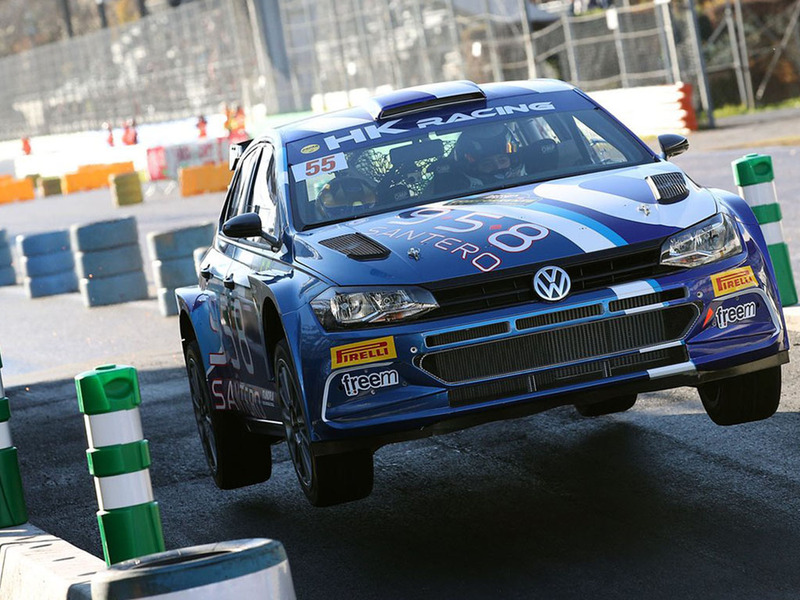 The Prague Rally Sprint was the first competitive outing for a Polo GTI R5 in customer hands. 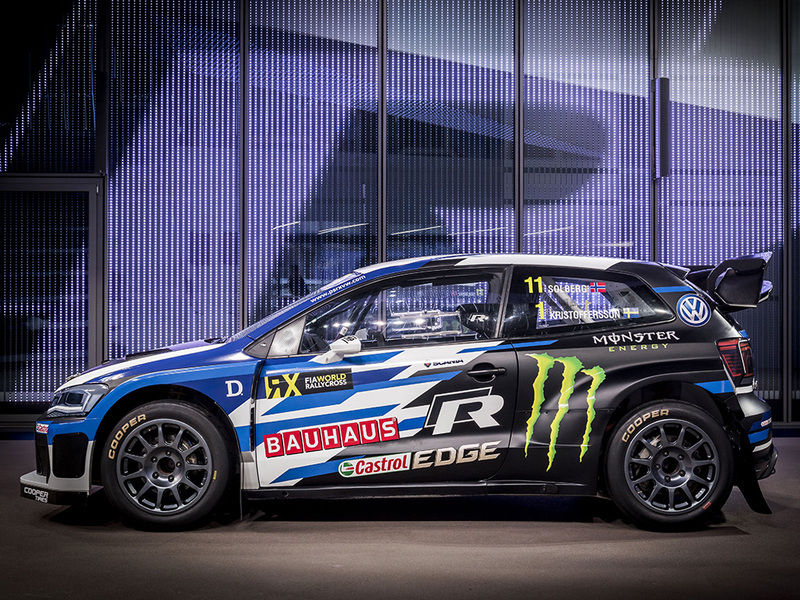 The 270bhp four-wheel drive machine had previously demonstrated its speed on gravel and tarmac at the Rally Spain in October, where both the crews of Petter Solberg / Veronica Engan and Eric Camilli / Benjamin Veillas both won special stages.